Enjoy one of our delicious award winning ice creams from our lovingly restored iconic London Cab that we have transformed into a one of a kind Ice Cream Cab. This traditional London Cab has been transformed into an eco-friendly worlds first, ice cream cab. We serve only the finest hand scooped traditional ice cream with an incredible choice of flavours. 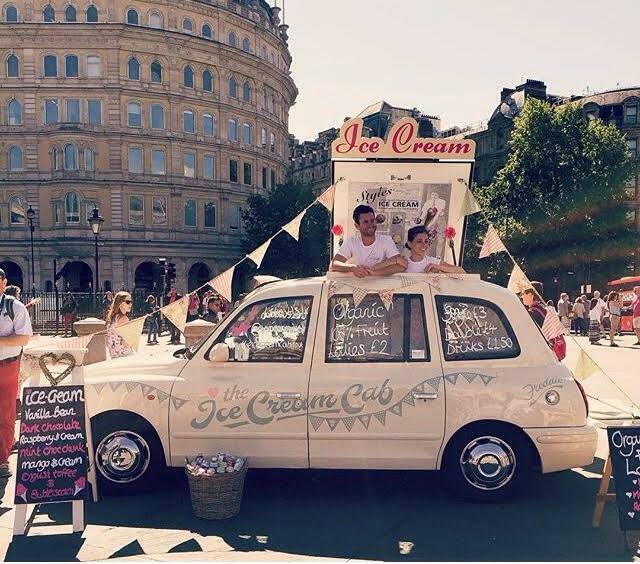 Our ice cream cab is perfect for weddings, events, festivals, shows, private parties, T.V, film & magazine work. 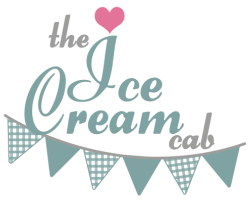 The Ice Cream Cab brings a unique experience to your special event. Well, so do we. That is why we have worked so hard in sourcing the most amazing, multi award winning ice cream which is sure to create a long lasting impression for you and your guest! You can even like, follow and pin! We love hearing from all ice cream fans from across the country.